Over 110 fabulous stores and eateries making it truly a total shopping experience. 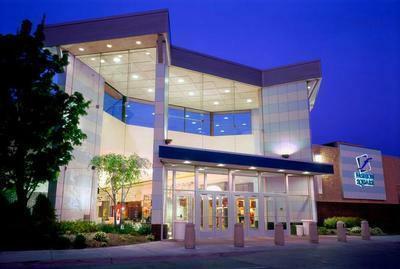 Specialty stores include American Eagle Outfitters, Gap, Hollister Co., Victoria's Secret, and Bath and Body Works. Anchor stores include Macy's, Penney's and Sears.